Check out the Nana's Apple Cake It is now my families favorite dessert!!! EASY & DELICIOUS Perfect dessert or a sweet treat for breakfast. Tastefully Simple has some of the best tasting products. 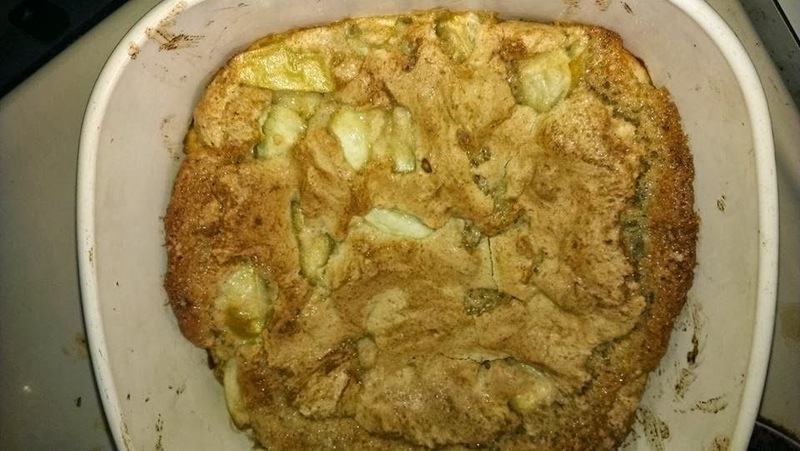 I made this with apples...the next Nana's Apple Mix I think I am making with blueberries!!! Please join us for our Facebook Party ~ September 27th ~ All Day long ~ join us for a chance to win some fun prizes, sharing tasty recipes, and fun facts.